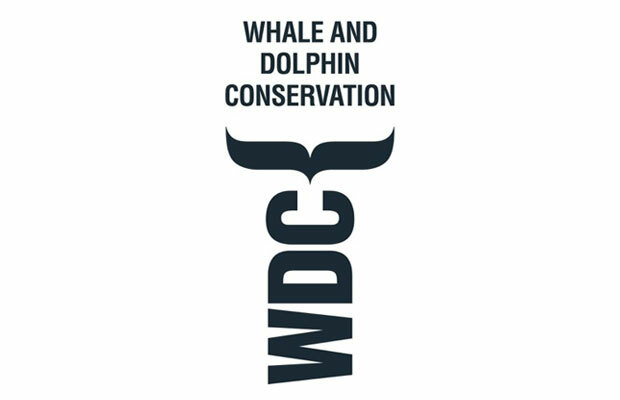 Whalewatching can and should be enjoyed by all ages. 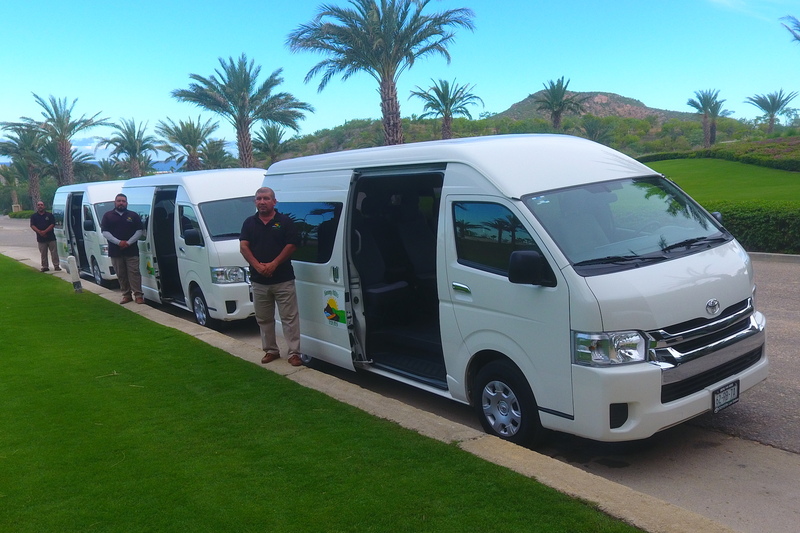 The adventure awaits in Los Cabos! 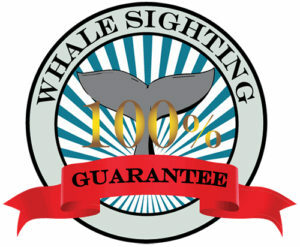 The #1 whale watching operation in Cabo. 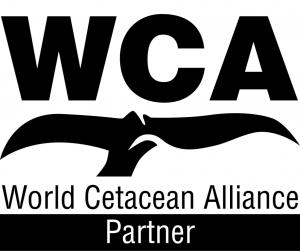 Trained knowledgeable staff on safe and comfortable boats. 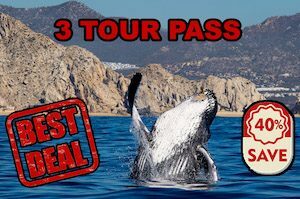 Cabo Trek whale watching, feel the difference! 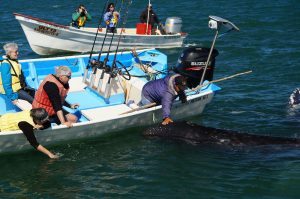 Whale Watching in Los Cabos, from December till April, shall be the perfect occasion to find inspiration and spend a wonderful day on the Ocean. 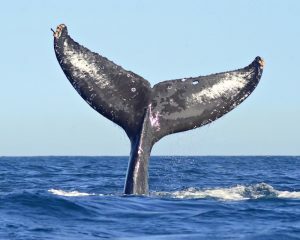 See a variety of whales on a daily basis during season, with the main attraction being the California gray whales, the massive humpbacks and the majestic blue whale, but in general the wildlife in Cabo San Lucas delivers a world class show that combined with incredible scenarios make it the perfect trip for the observer and/or photographer. 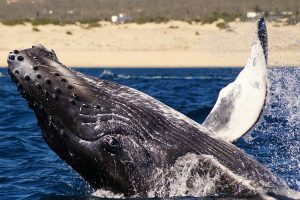 More Whales, more Information with our Marine Biologist! CRUISE SHIP Passengers welcome! Our Shop is only 5 min. 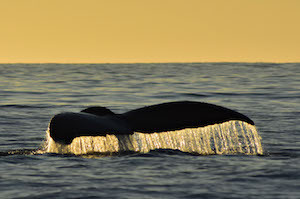 walking distance from tender dock!